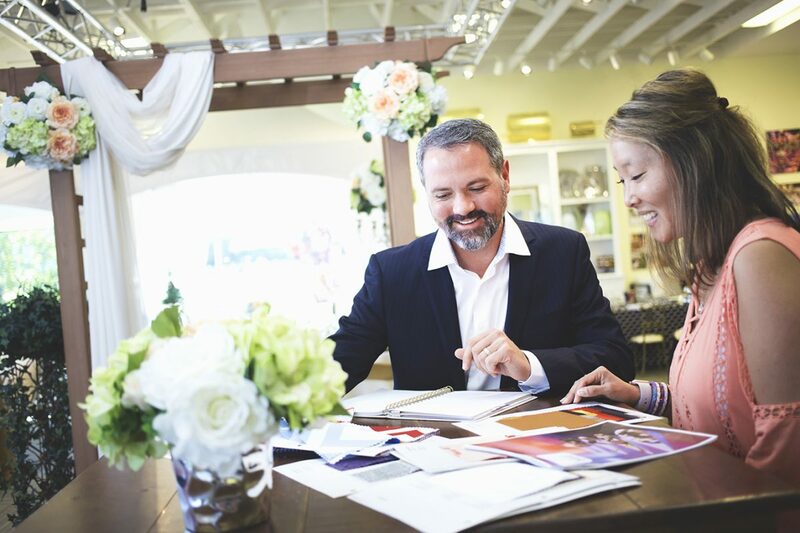 Your Not-So-Secret Secret to a Successful Event: Hire an Event Planner. Planning an event may sound as simple as creating a Google spreadsheet, but there is a reason why people get degrees in event planning. If you are planning to create an event by yourself, there is immense pressure on you to impress the guests of the event. You want your event to be one that everyone talks about, all for good reasons, of course. Ideally, the guests who attended would even ask you to repeat the event annually. But if you really want this kind of attention, what you need is an event planner. Save Time. Save Money. Save Wrinkles Off Your Face. 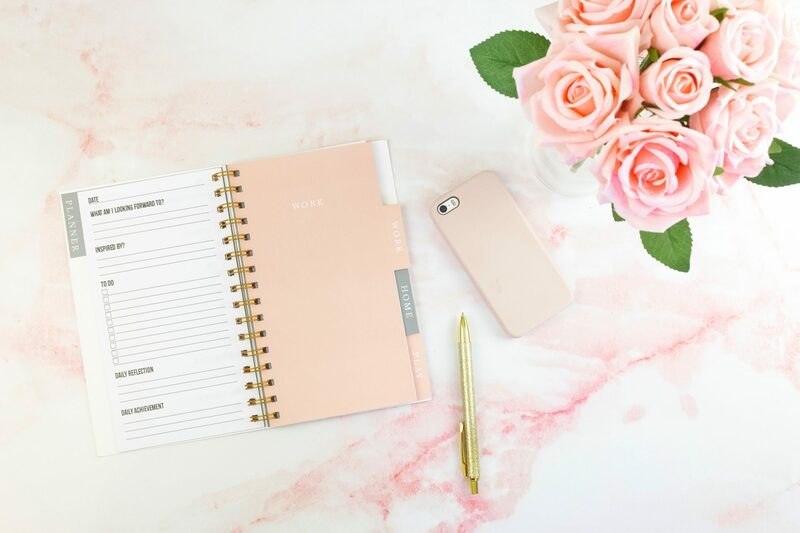 It may sound counterintuitive for someone planning a budget conscious event to hire an event planner, but an event planner will create the best event for you and within your budget. They will take your ideas and turn it into an achievable and visionary evening, and you won’t feel the stress and time crunch of it all. As the event host, you will want another set of hands as it is, and this way, of an emergency pops up, your event planner will handle it instead of you. This will avoid last minute grocery runs to Sam’s in a cocktail dress for bags of ice. The stress of what-ifs won’t be your problem, so you can focus on your hosting duties. 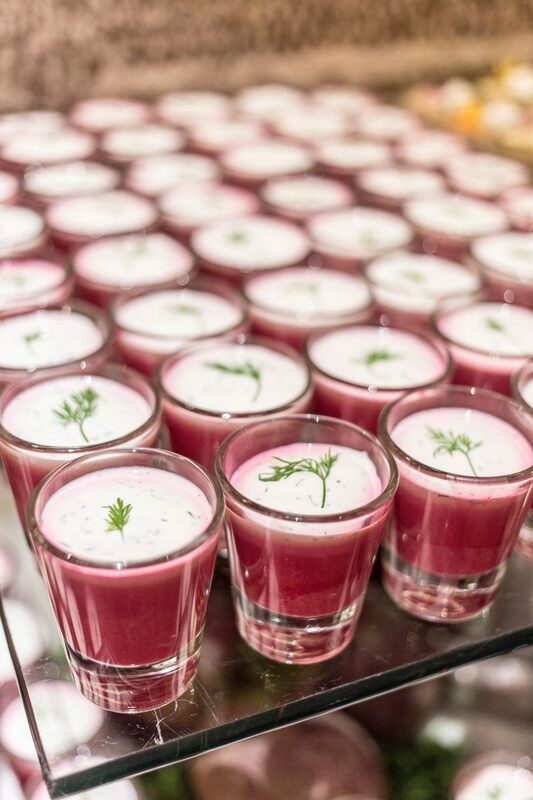 A corporate event planner is essential when impressionable clients or colleagues are hanging around the cocktail bar. Corporate event planners will ensure all your objectives are met. While marketing objectives may not fall under every 25th birthday or retirement party, they are vital when planning trade shows or company celebrations where you and your company need to have your best face forward. A corporate event planner will handle your social media marketing, event branding, and any deliverables you need, while ensuring that your event stays on-brand with your company’s image. A missing link in a corporate event’s budget is often event staffing. If you don’t have money to hire staff during the event, you will need to ask your staff to help with assigned duties, which will directly impact their enjoyment. It’s possible you’ll be hard-pressed to find employees willing to volunteer in the first place. 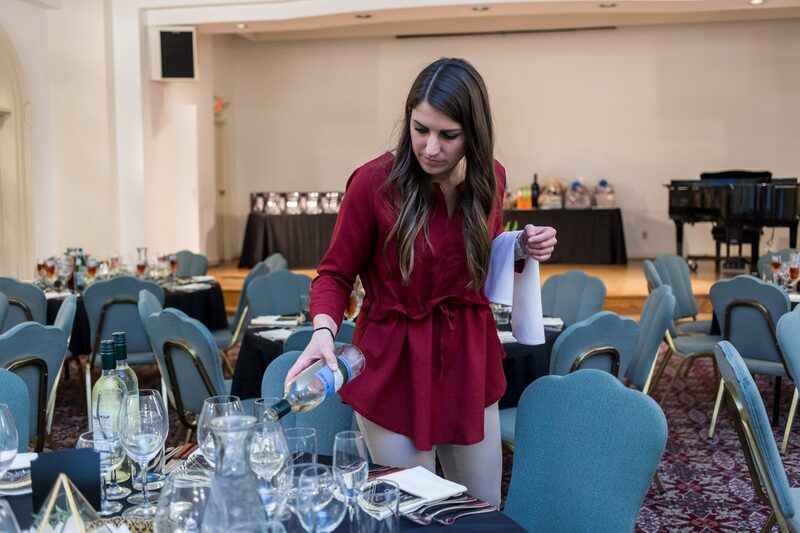 At bleu Events, we make sure that event staffing is covered so you never have to rely on employees or friends and family to volunteer. Event planners will coordinate with a venue’s on-site staff to create a special and seamless event. Even during the event, the event planner supervises everything to ensure the client’s and the guests’ satisfaction. 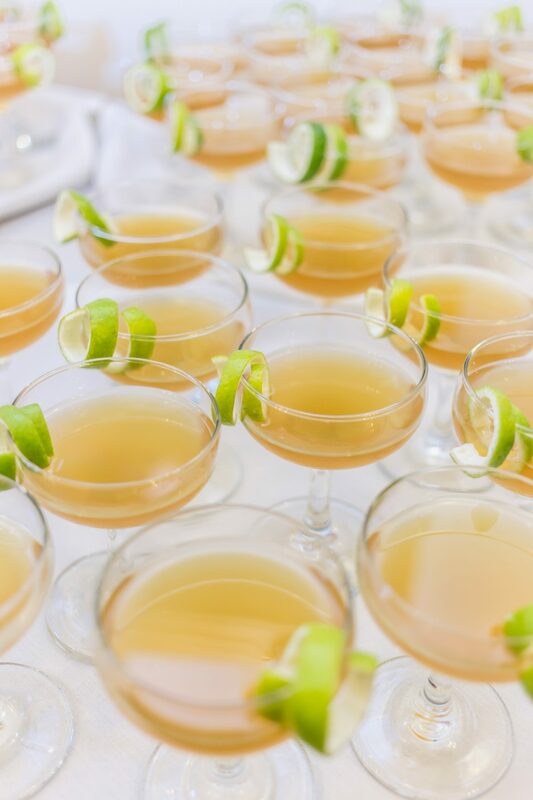 By the way, without an event planner, not only would you be stuck with the chaos of preparing for and planning the event, but after the party is over, while your guests are headed to the afterparty, you may be stuck at your venue cleaning up.